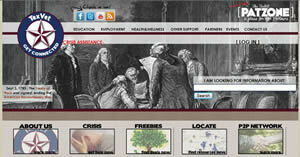 We suggest visiting the following web sites to find information of interest to MOAA members and armed forces veterans. 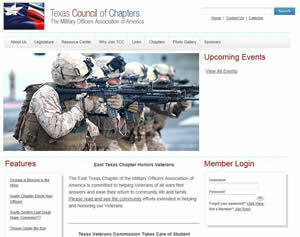 Editorial Policy: This website is published and maintained by the Alamo Chapter, which is an affiliate of the Military Officers Association of America (MOAA). 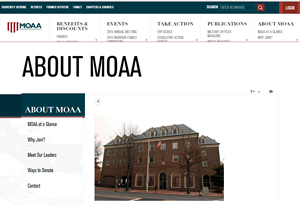 MOAA and its affiliated chapters are nonpartisan. Any advertisements that appear on this website do not reflect an endorsement by MOAA or this affiliate the Alamo Chapter.